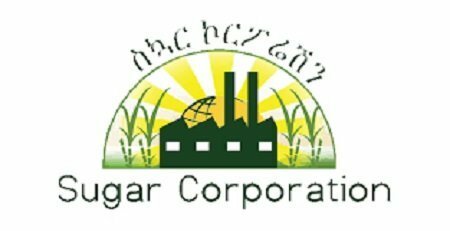 The Ministry of Finance and Ethiopian Sugar Corporation have jointly prepared a questionnaire for investors who seek to acquire sugar projects in Ethiopia. And it is going to be available online starting Monday next week, according to a report by state broadcaster – EBC. The report on Friday added that the questioner contains 15 questions. And 13 sugar projects are up for grab.